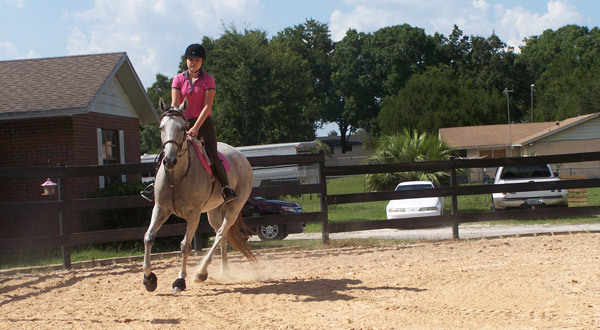 We offer both English and Western riding lessons starting at ages 7 and up. 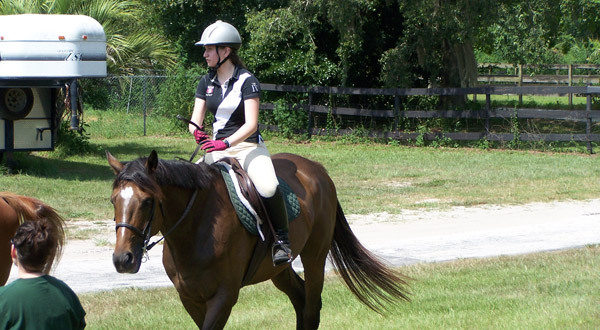 Our riders can choose to compete or just be proficient riders. 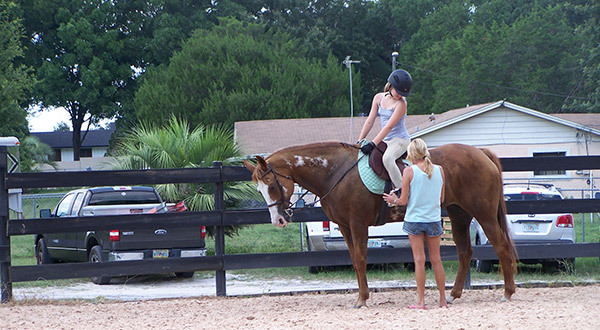 Lessons are $30.00 per hour. Leasing options are also available.